Kar-Ben Publishing (Tm), 9781467779883, 12pp. Crack the eggs. Hear the sound? Make this braided challah round. 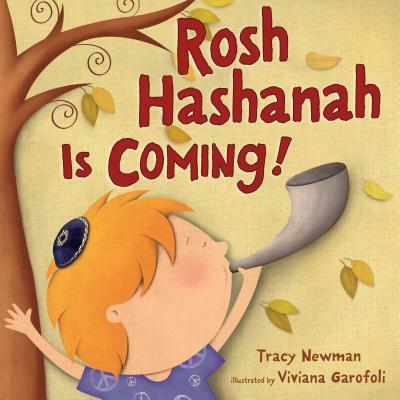 This sweet board book celebrates the Jewish New Year, and is the fourth in Tracy Newman's Jewish holiday series. As Kirkus said of Shabbat is Coming , a previous book in this series, ". . . the bouncy verse and Garofoli's richly colored, slightly three-dimensional cartoons against canvas-textured background provide a compelling introduction to the weekly celebration."